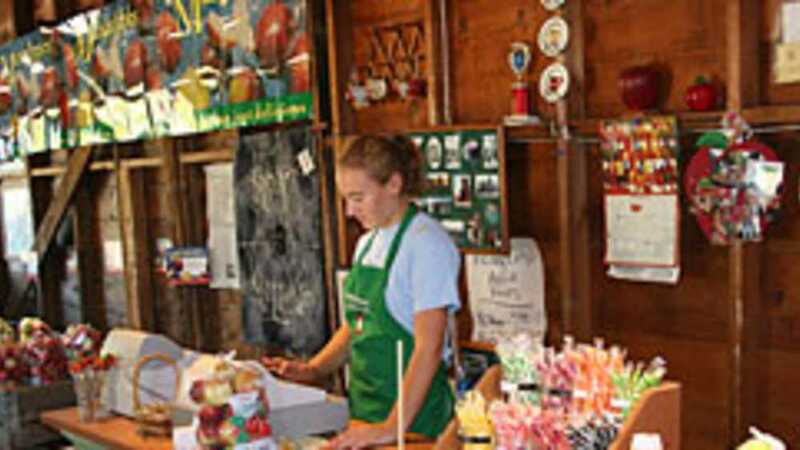 Nestled in rolling hills dotted with farms, this family owned orchard near Manchester has been in business since 1890. View an old fashioned cider press, enjoy the freshest ice cold cider around. No matter what season it is, a visit with us will supply you with the experience of what Michigan farming is like.